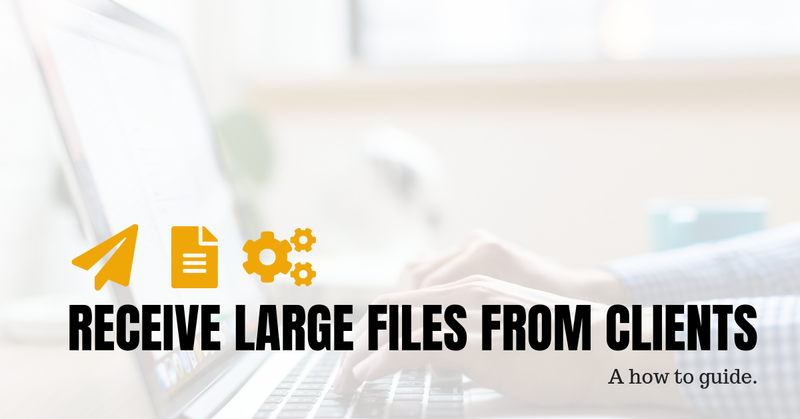 If the file is very large, ask your client to ensure that they are not on a mobile data connection when they try to send the message. This will ensure the connection is stable. Remind them that a device connected by cable will also tend to have a stronger connection. If they are connecting over WiFi they may be battling for bandwidth, competing with a number of other devices. As well as having a strong internet connection, ask your clients to ensure they close applications that may be using the internet. Except for the browser they are using to upload the document of course. Of course on that browser, ask them to close all other tabs. Often programs can be updating in the background or other tabs can be competing for that bandwidth. Lastly, to combat email overload, and to ensure your reminder messages are received, FileInvite requests also incorporate SMS or text message reminders as due dates arrive. This a lot more effective than just a standard email message, especially when your inbox is full. Sending a text reminder to your client could be a great way to remind them to send you that file. Providing a mobile friendly client portal to upload documents from any device that would normally be too large to send by email. Scheduling a regular request email for files documents or reports. Automating reminder messages and chasing late documents. Collating all documents to a single PDF. Having a central space to manage and approve files. 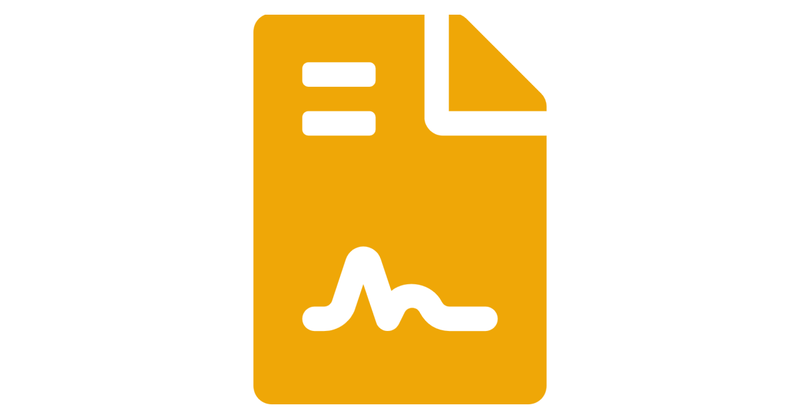 Offering digital or e-signature capabilities to get your contracts signed quickly.